The last few weeks divers have seen multiple manta’s and a whale shark at Hin Daeng and Hin Muang. 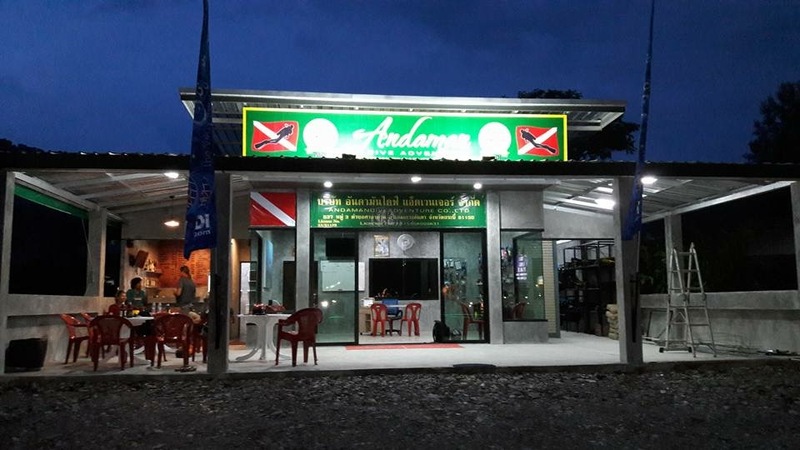 Come by the dive center of Andaman Dive Adventure Lanta now and book to go with us to Hin Daeng and Hin Muang to see these wonderful animals! 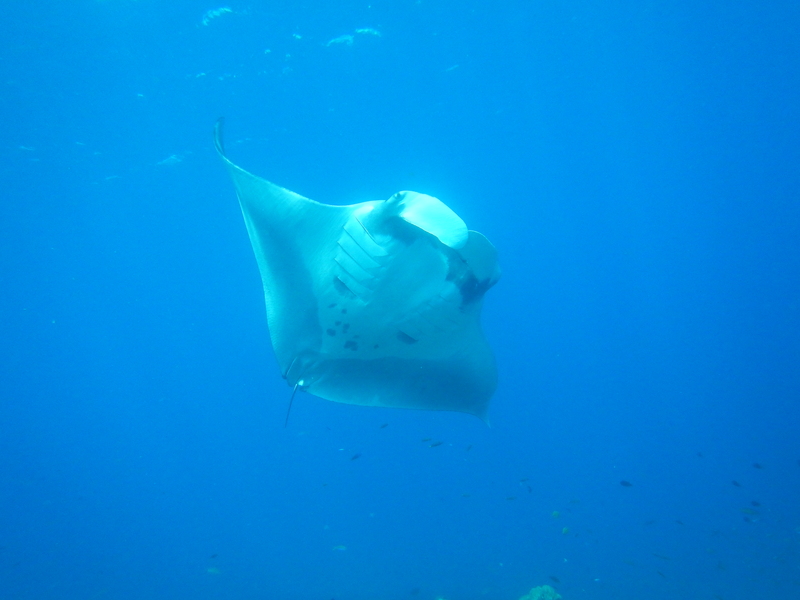 Normally manta’s start visiting Hin Daeng and Hin Muang from about end of November, but they are early back this year. So far we have seen 3 at the same time. 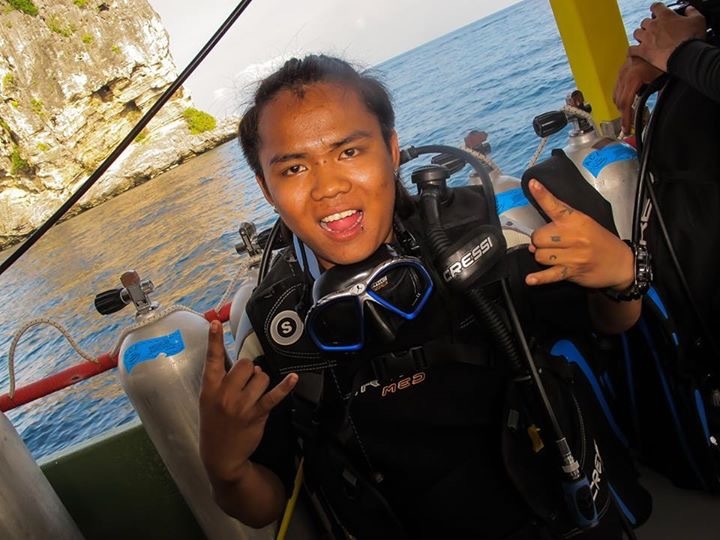 This season we have the opportunity to go to Hin Daeng and Hin Muang every other day (weather and currents permitting ofcourse) by fast catamaran boat for 3 dives. 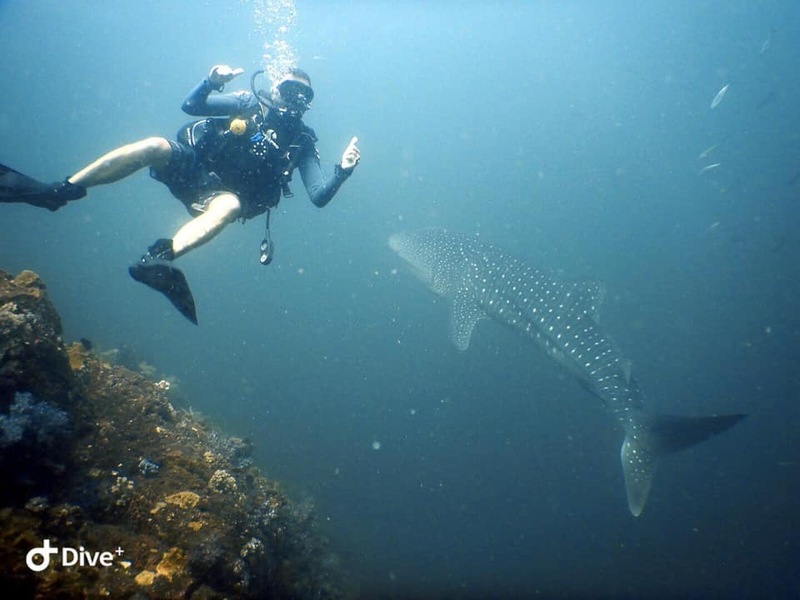 The dive sites will usually be Hin Daeng, Hin Muang and a dive site at Koh Ha on the way back. Start time for this trip is 7 AM and usually the boat is back around 3.30 PM. 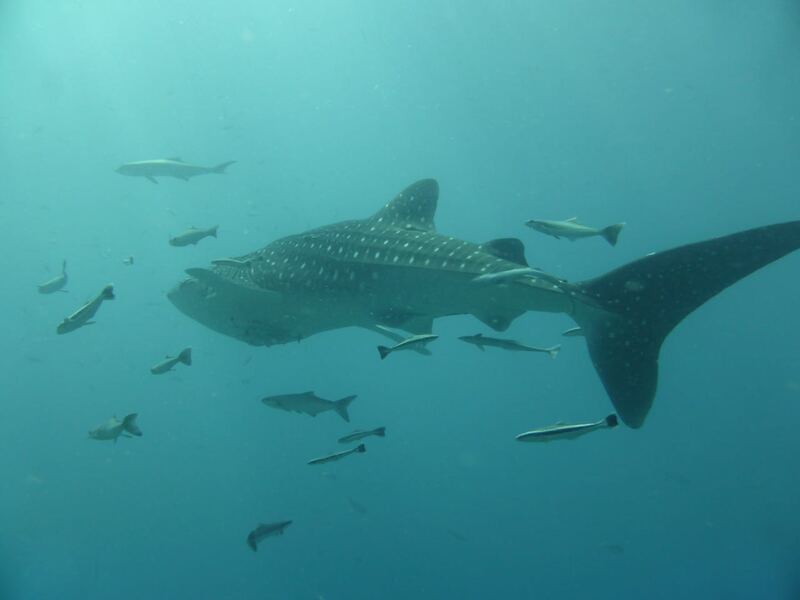 Every year whale sharks follow a path between Malaysia past Koh Ha, Hin Daeng and the Bidas to the Similan Islands. 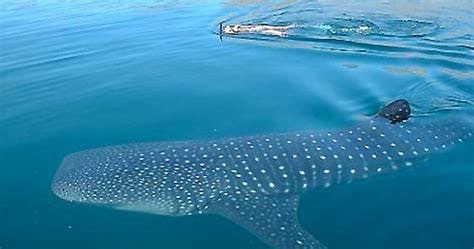 Normally divers see them in these area’s from end of November until end of February. 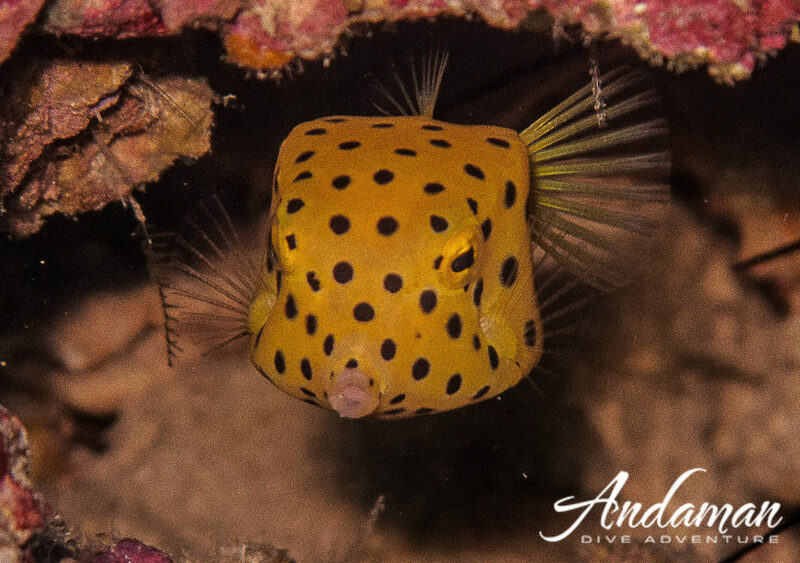 This year though we have had almost every day sightings at Koh Ha, Hin Daeng , Bidas and Koh Rok for the last 2 weeks already. In actuality we have had whalesharks pretty much most of our green season. 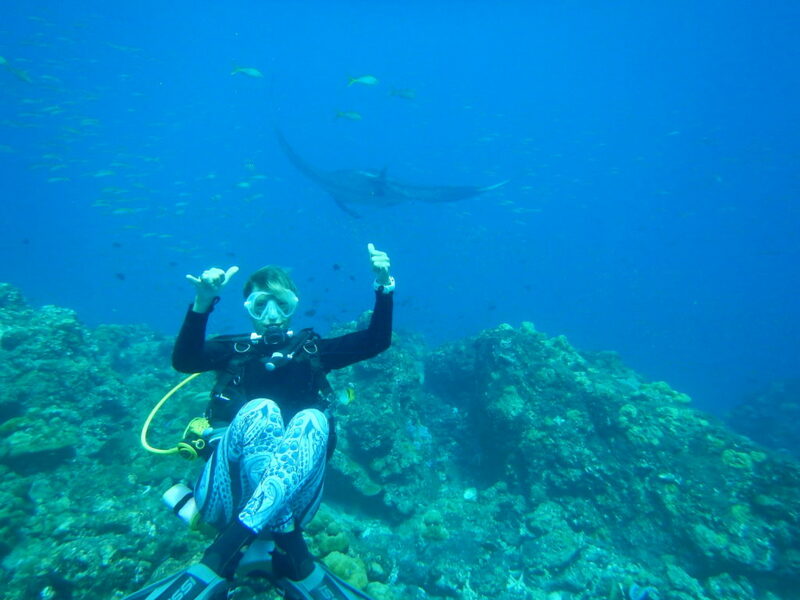 See you soon at Koh Lanta ! 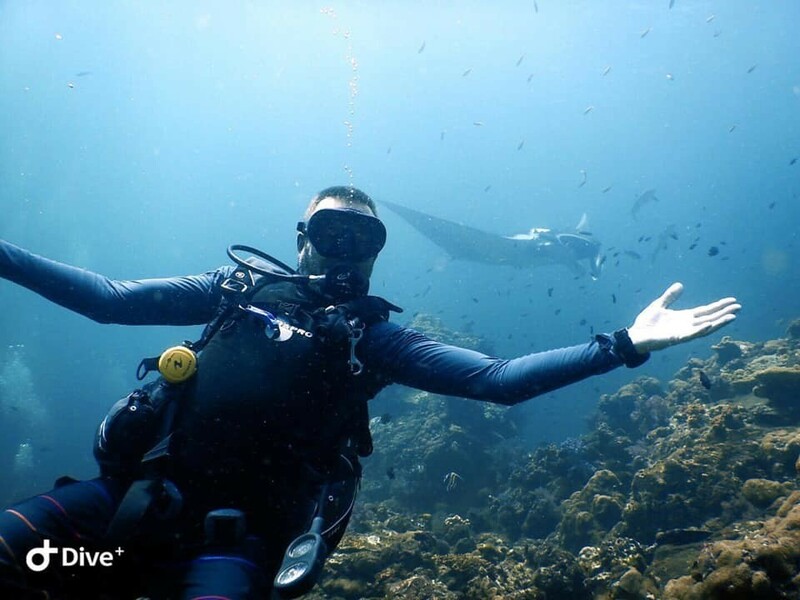 Tomorrow the marine parks of Koh Ha, Hin Daeng & Koh Rok are opening again for diving and snorkeling ! This is why approx. 200 people went out yesterday to Koh Rok and today ou to Koh Ha for the biggest clean up ever. 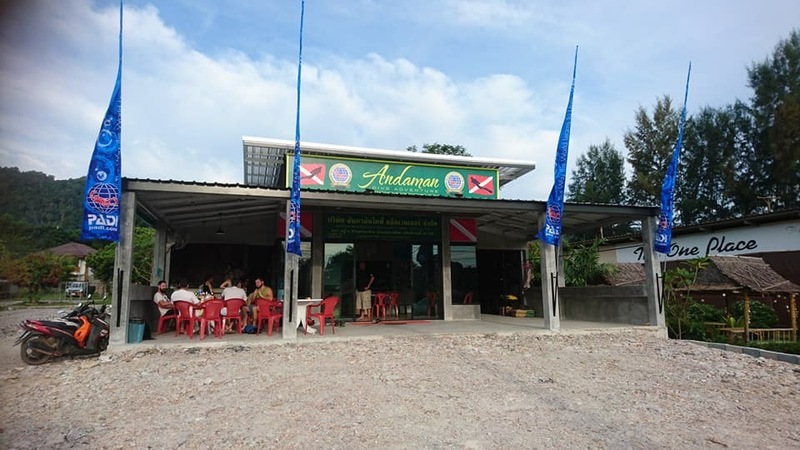 To support this from Andaman Dive Adventure Lanta Lee, Mellisa (Mook Lanta Resort) and Brian (Lanta Lily Resort) are out diving to Koh Ha today to join this clean up effort. 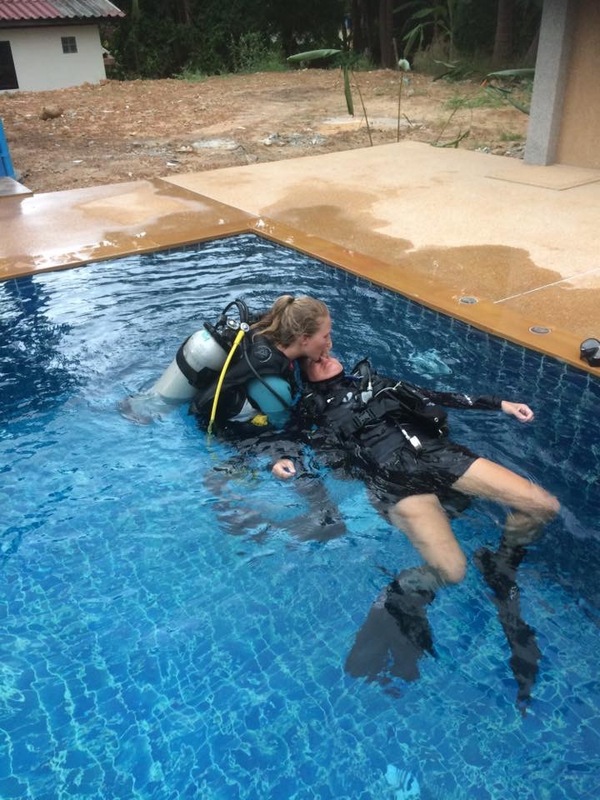 Hope to be able to give you some more details & pictures tomorrow. 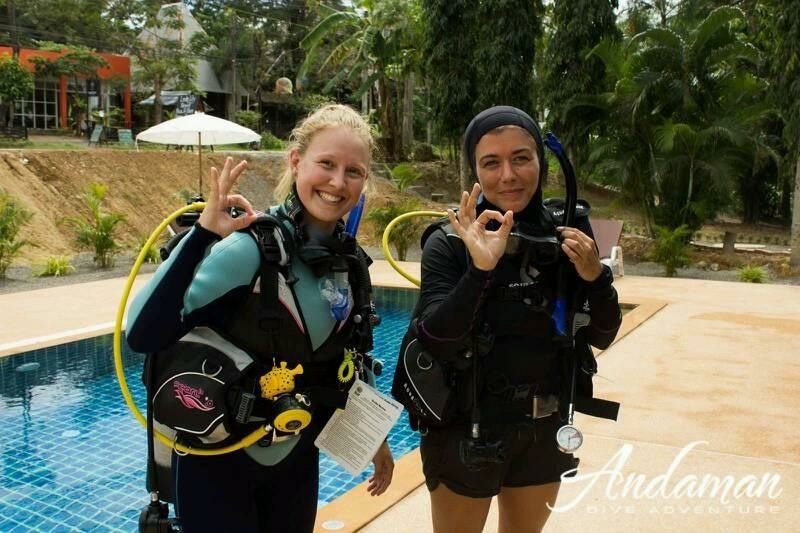 Andaman Dive Adventure Lanta is very proud to be given the Certificate of Excellence of 2018 again by our previous guests on TripAdvisor. 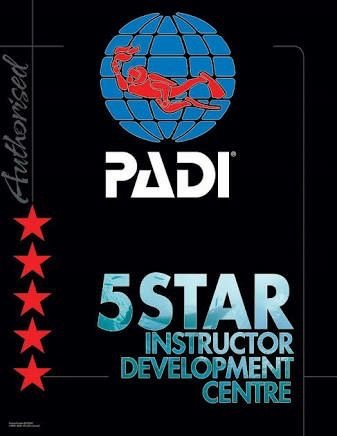 We have now had this Certificate from TripAdvisor for the last 4 years. 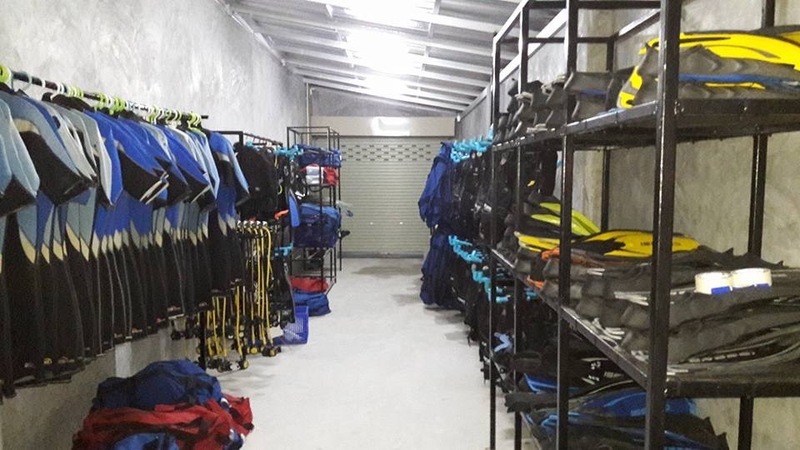 Also a big thank you to our experienced diving and boat staff, as they are the main reason for this. PADI has awarded Andaman Dive Adventure Lanta the high rating of PADI 5 star IDC Dive Center. 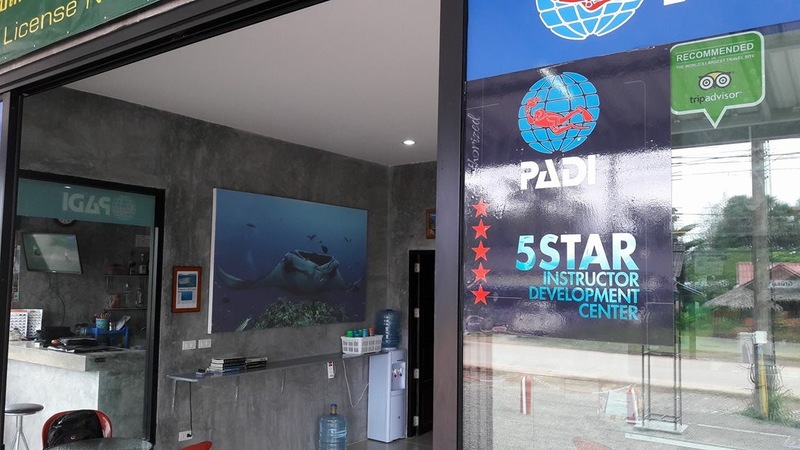 So now we can also teach PADI Instructors and other PADI GO PRO courses. Come and join ADA’s professional PADI dive instructors and divemasters on Koh Lanta for amazing diving. 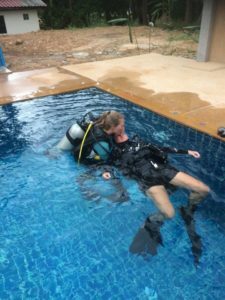 Let us teach you how you can guide divers and teach students. 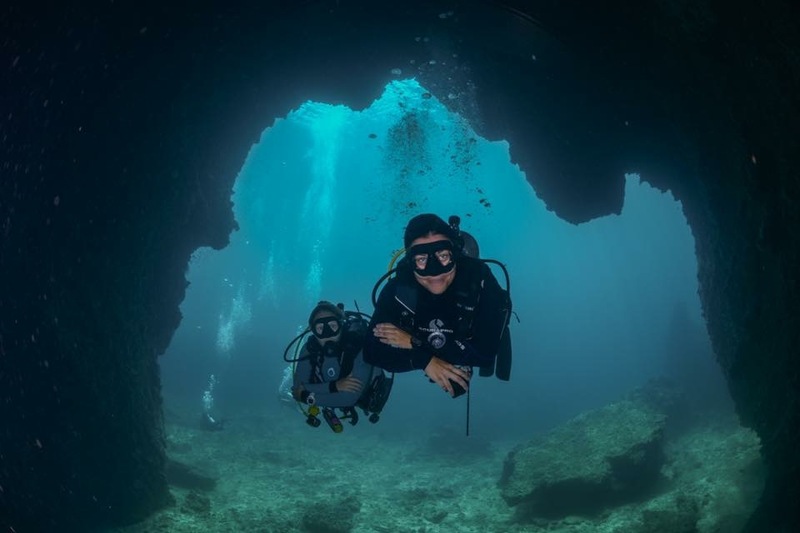 Change your life: become a PADI PRO today !